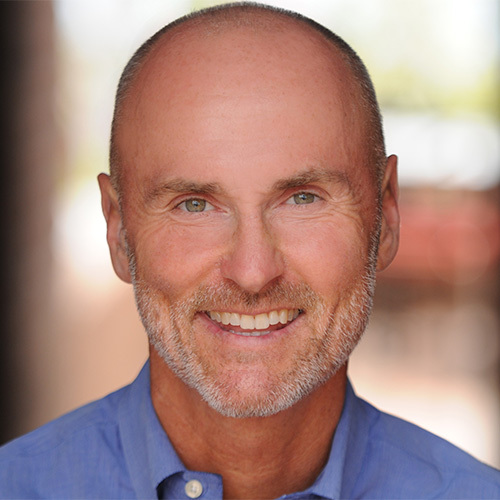 Rebel hospitality entrepreneur and New York Times bestselling author, Chip Conley is a leader at the forefront of the sharing economy. At age 26 he founded Joie de Vivre Hospitality (JdV), transforming one inner-city motel into the second largest boutique hotel brand in America. After running his company as CEO for 24 years, he sold it and soon the young founders of Airbnb asked him to help transform their promising start-up into the world’s leading hospitality brand. Chip served as Airbnb’s Head of Global Hospitality and Strategy for four years and today acts as the company’s Strategic Advisor for Hospitality and Leadership. Chip’s five books include PEAK and EMOTIONAL EQUATIONS and are inspired by the theories of transformation and meaning by famed psychologists Abraham Maslow and Viktor Frankl. In his new book, WISDOM@WORK: The Making of a Modern Elder (September 2018), Chip shares his experiences – as both mentor and unexpected intern – at Airbnb, and why he believes the intergenerational exchange of wisdom is critical to the modern workplace and our society. Chip is the founder of Fest300 (part of Everfest), San Francisco’s annual Celebrity Pool Toss that has raised millions for families in the neighborhood where he opened his first hotel, and the Hotel Hero Awards that shine a light on outstanding line level employees. Chip is a recipient of hospitality’s highest honor, the Pioneer Award, and holds a BA and MBA from Stanford University, and an honorary doctorate in psychology from Saybrook University. He serves on the boards of the Burning Man Project and the Esalen Institute, home of the Conley Library.